At one time, people could walk across Rudee Inlet, and vehicles would even drive across it when it was shoaled up. 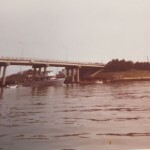 Even a railroad track crossed over the inlet that ran down to what is now Camp Pendleton. 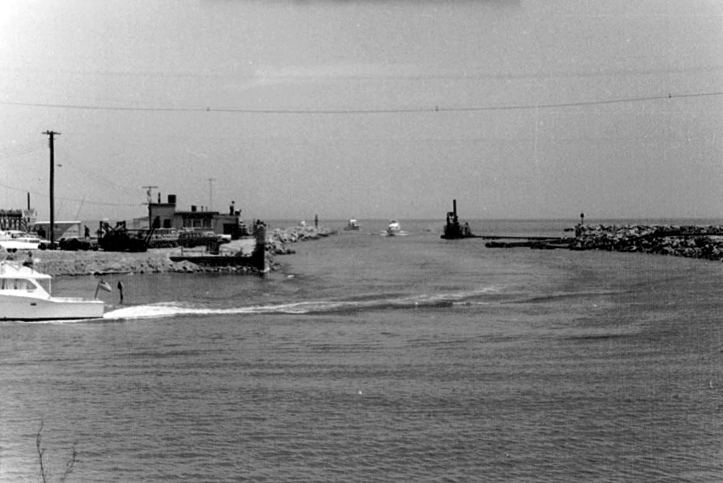 The surrounding beaches would be patrolled from men stationed at the Old Coast Guard Station. 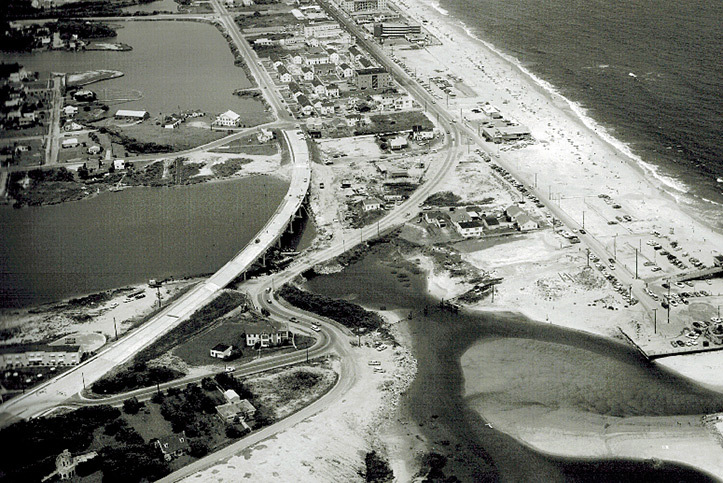 This was all prior to Rudee Inlet becoming a defined inlet at 110 feet wide, with the addition of jetties in 1969. 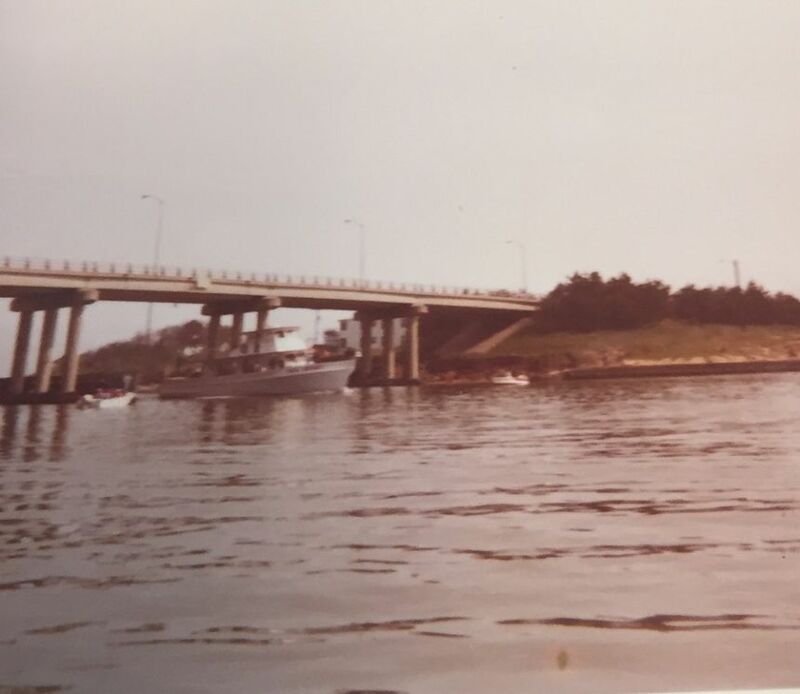 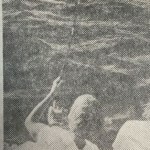 In May of 1968 Rudee Inlet opened and boats started arriving. 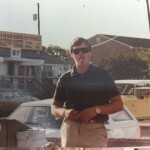 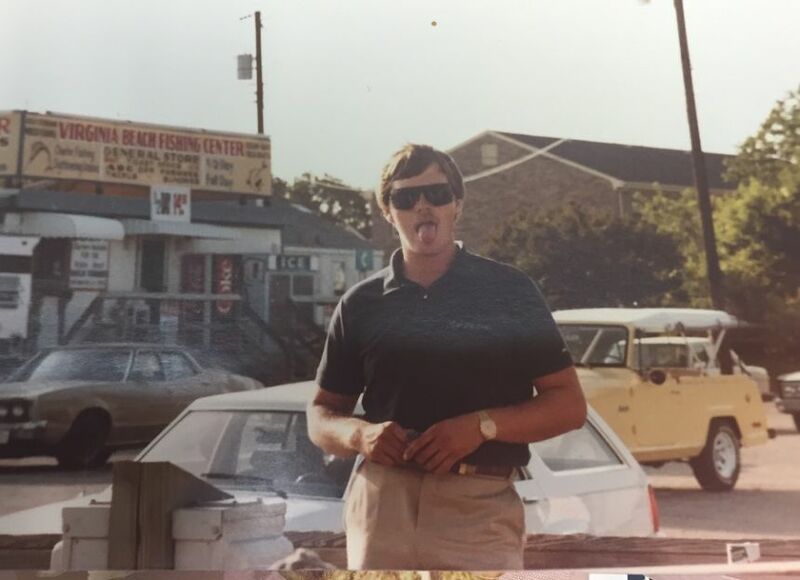 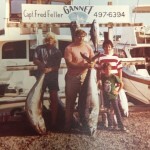 Check out our collection of photos from back in the day, click on individual photos to view captions. 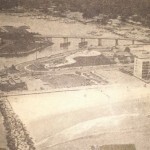 The ground on which we stand today was first owned by the City of Virginia Beach. 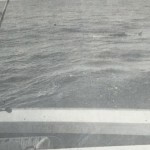 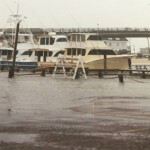 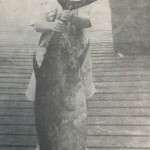 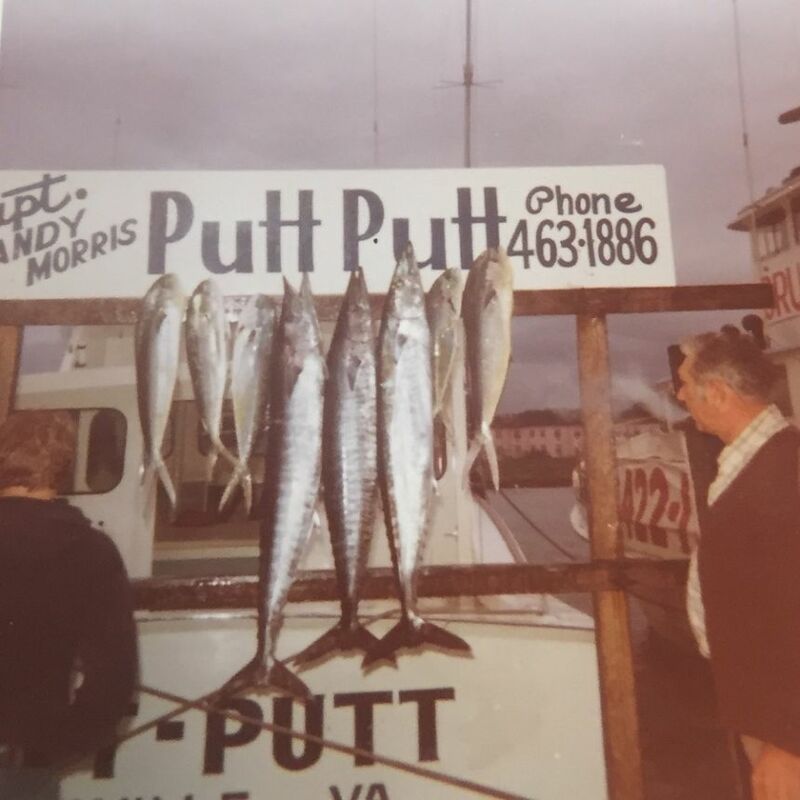 It consisted of a tackle shop, which the captains referred to as “The Pink Building.” Standing alone on a concrete slab near the waters edge was a building in which Atlantic Charter Services was run out of. 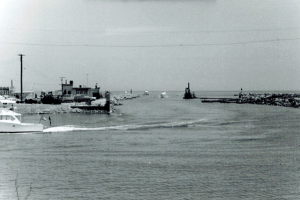 The Services had a fleet of roughly 6 charter boats. 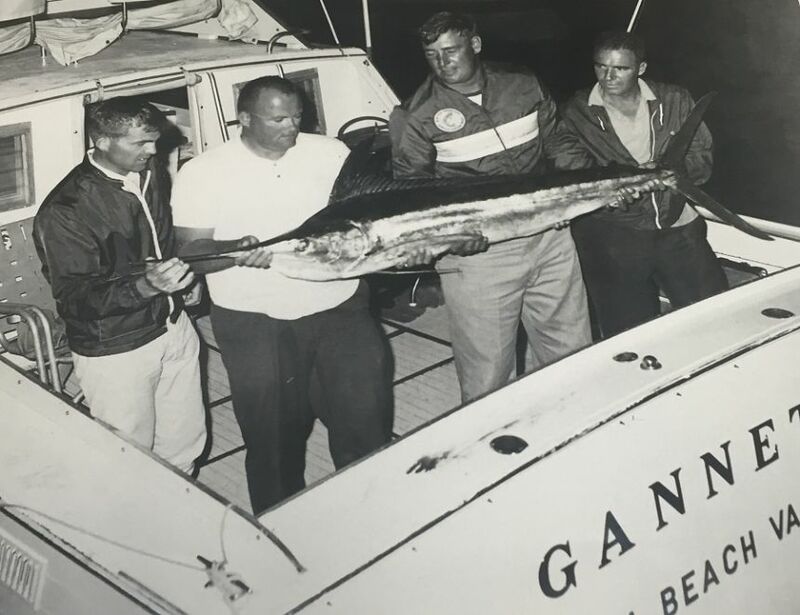 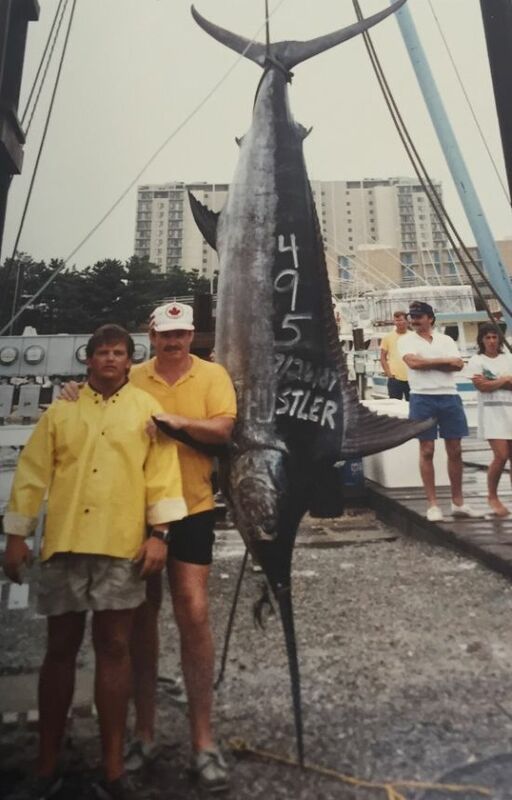 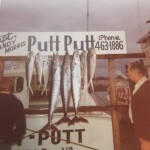 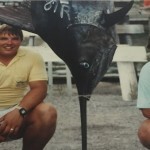 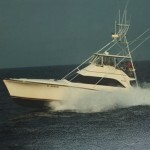 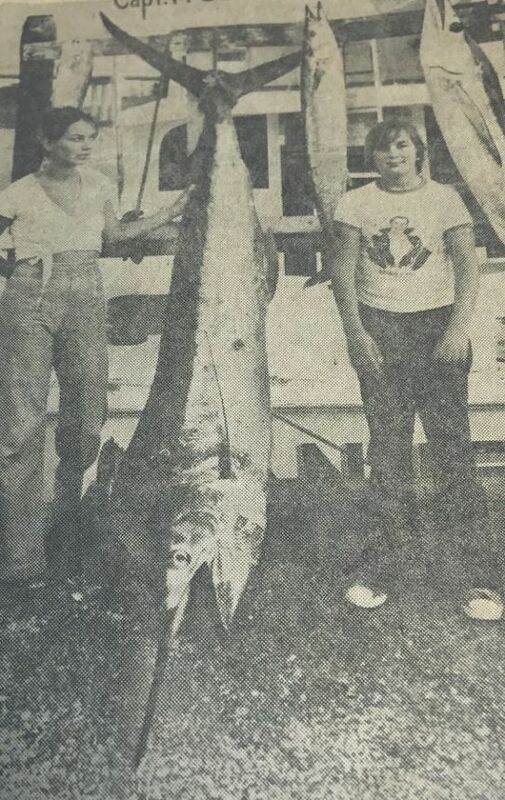 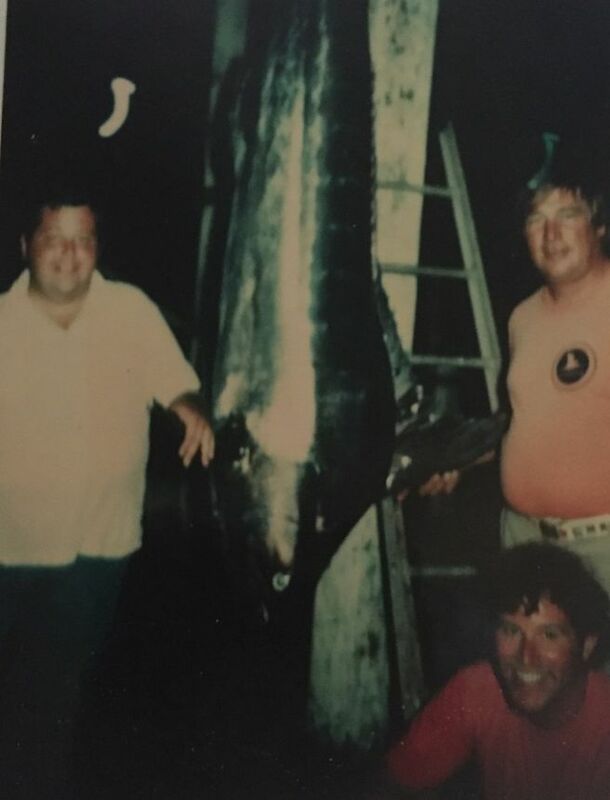 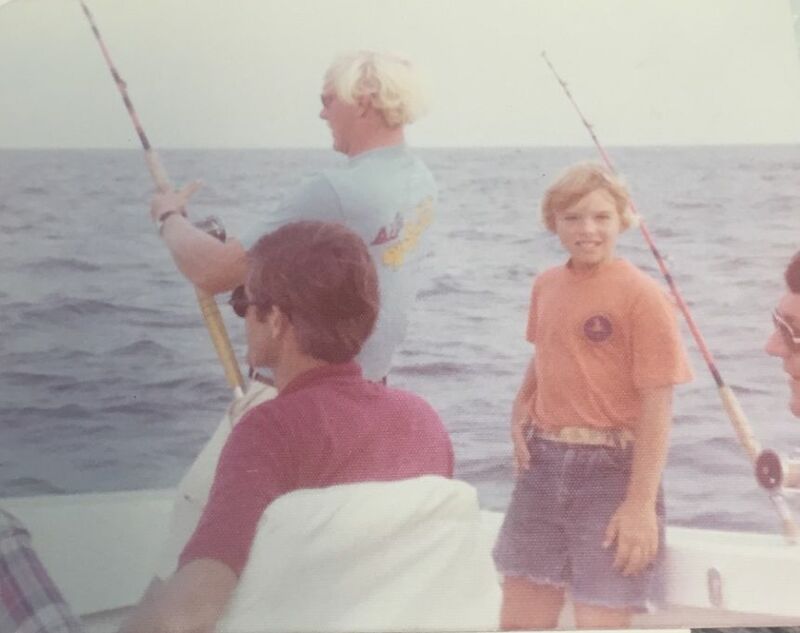 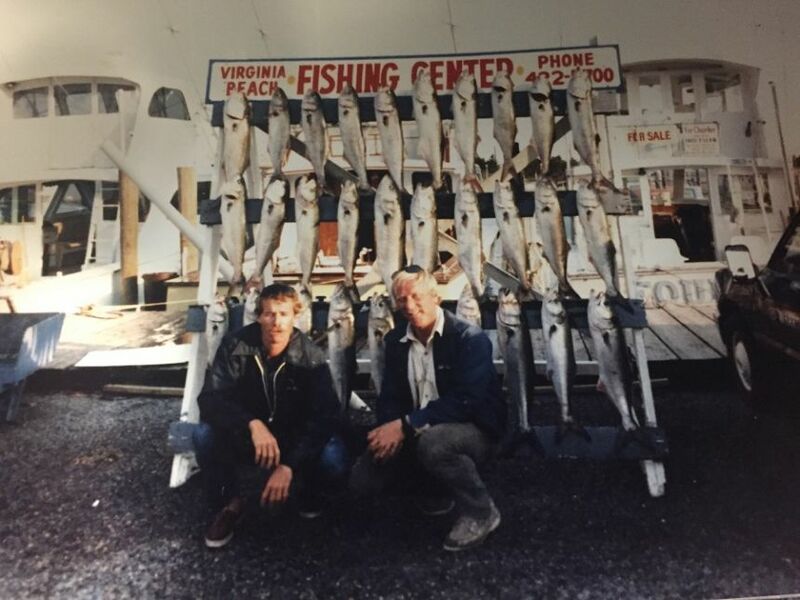 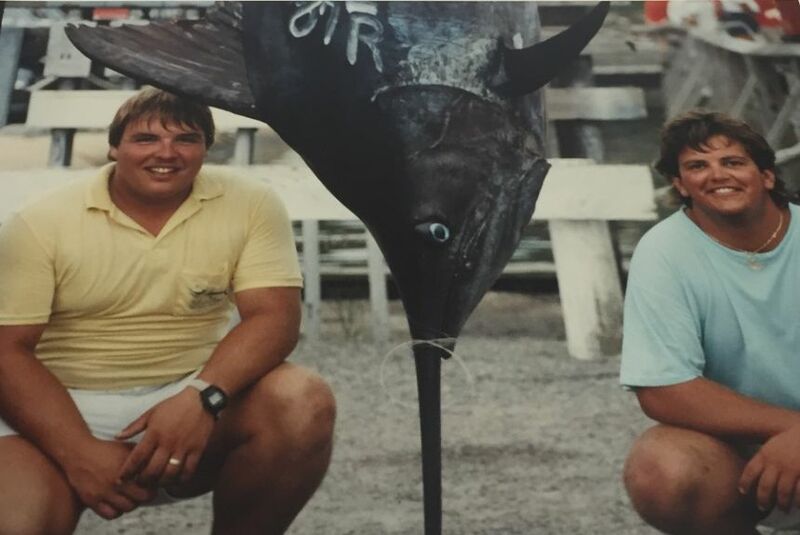 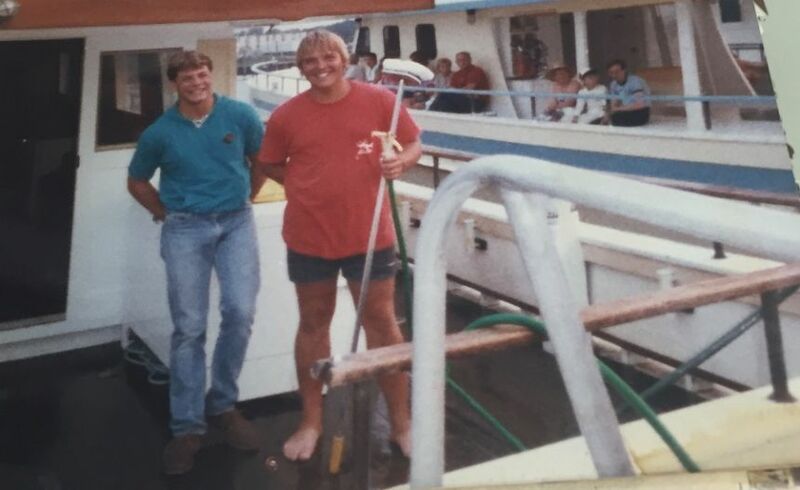 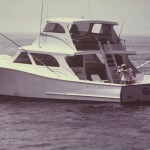 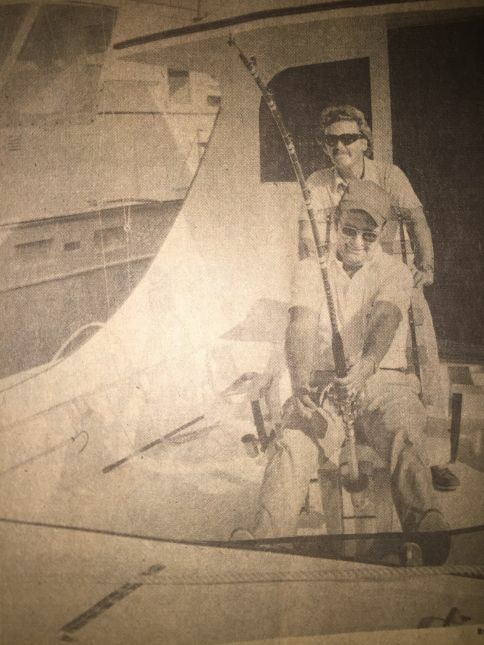 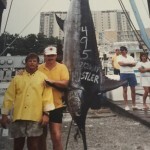 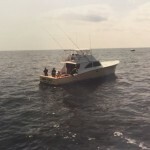 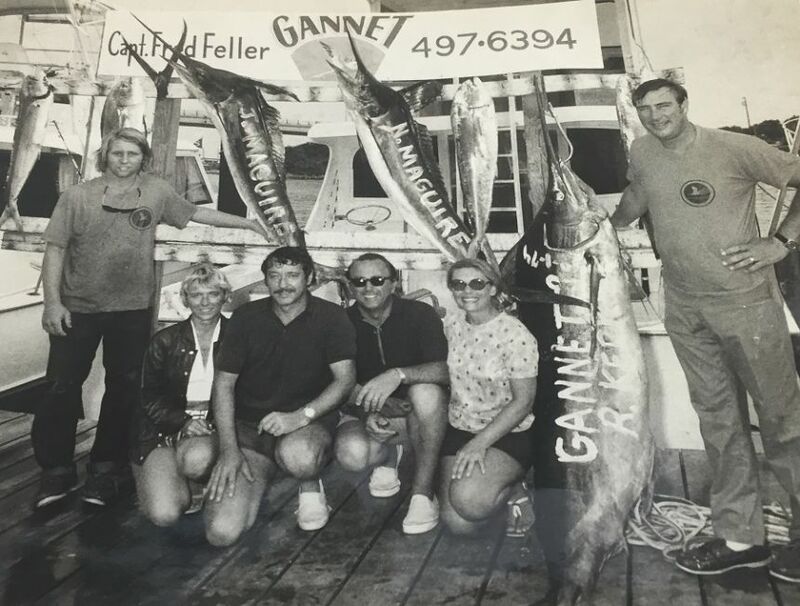 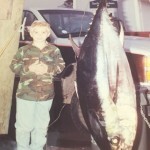 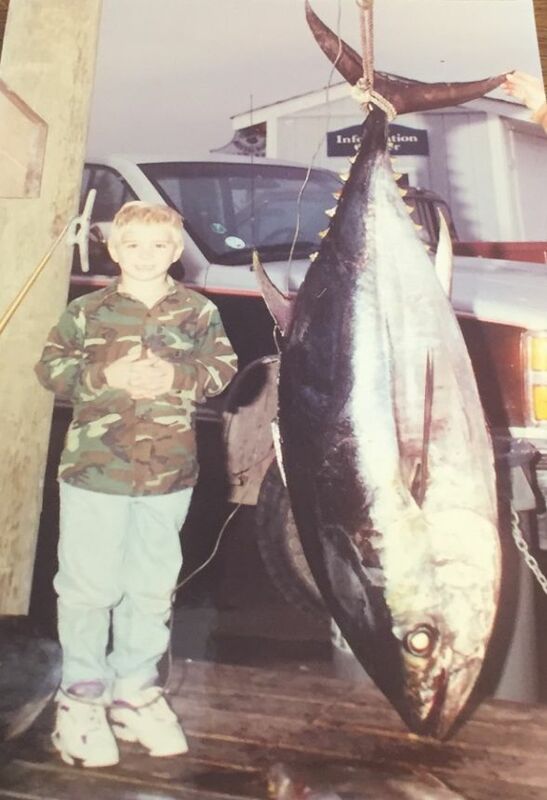 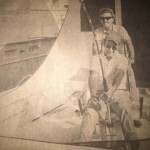 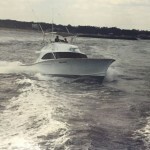 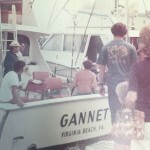 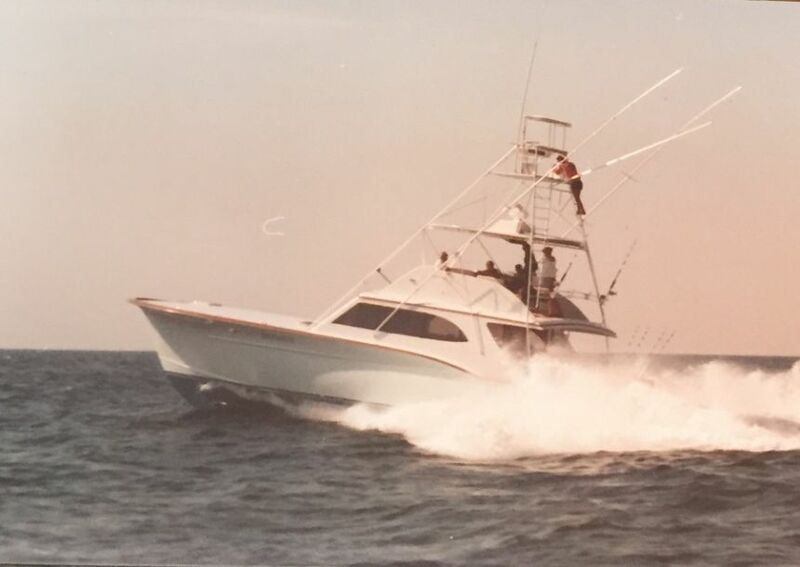 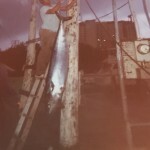 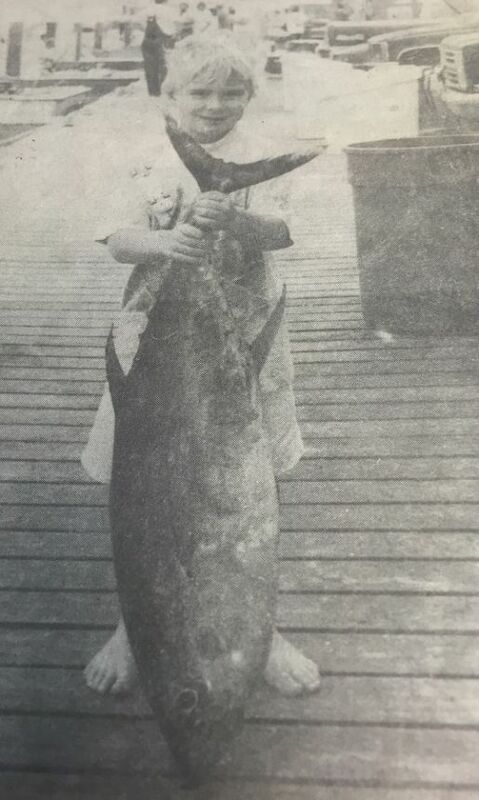 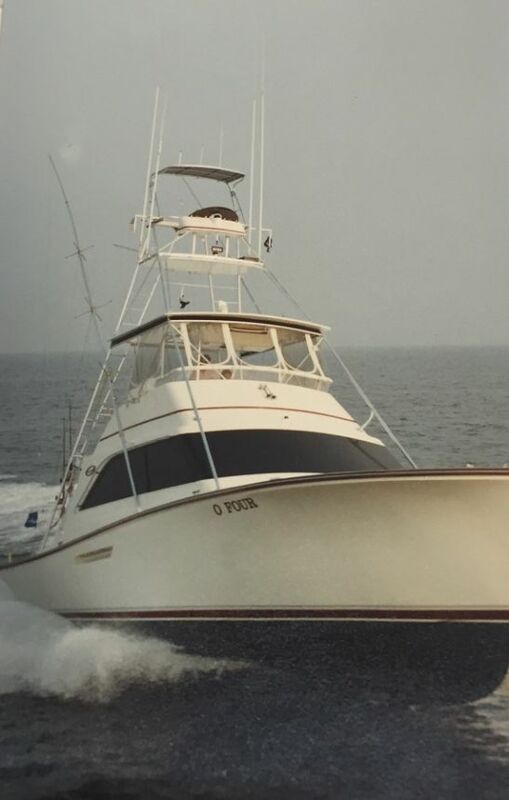 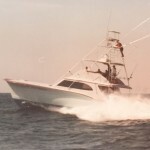 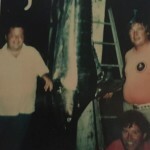 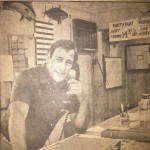 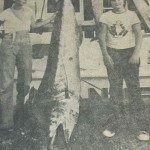 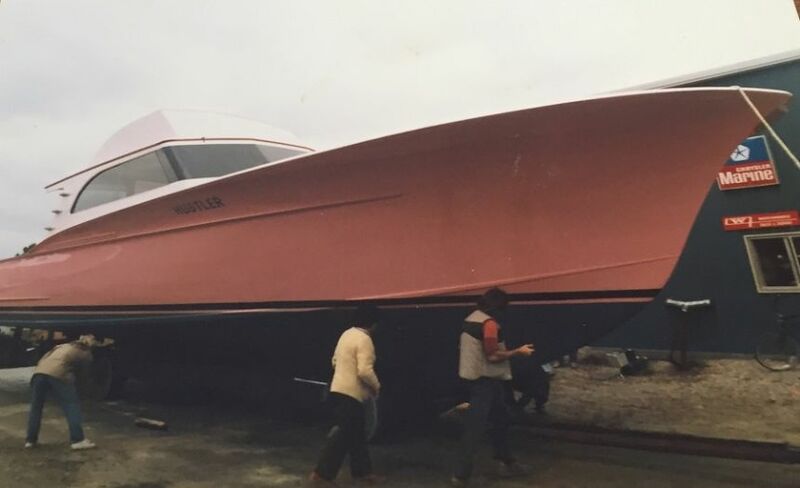 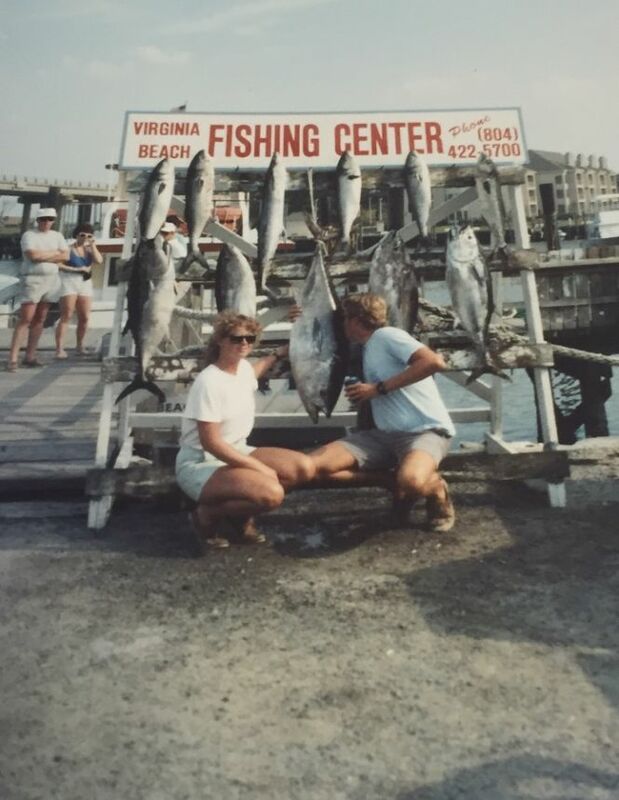 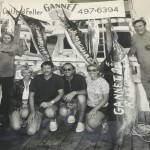 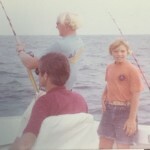 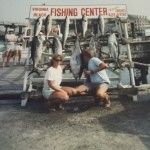 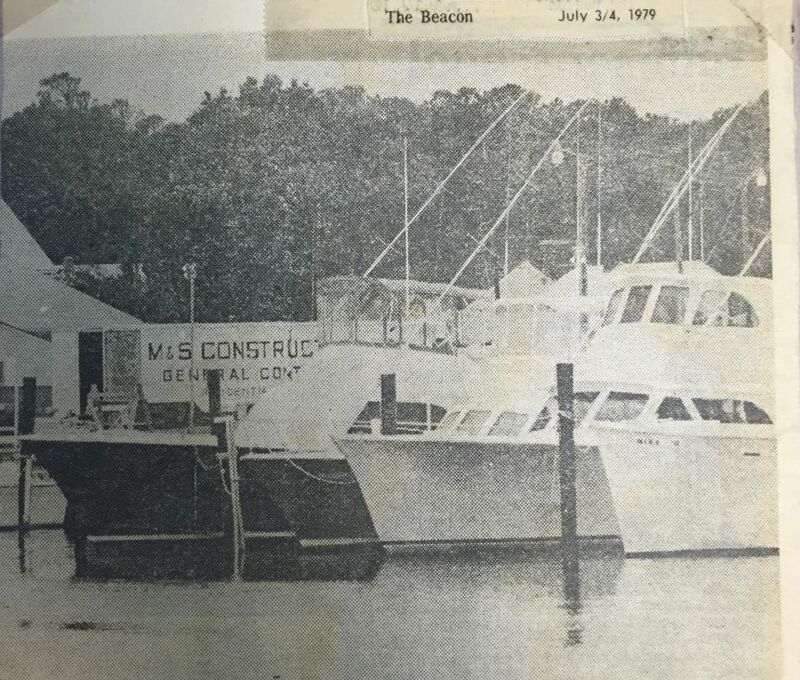 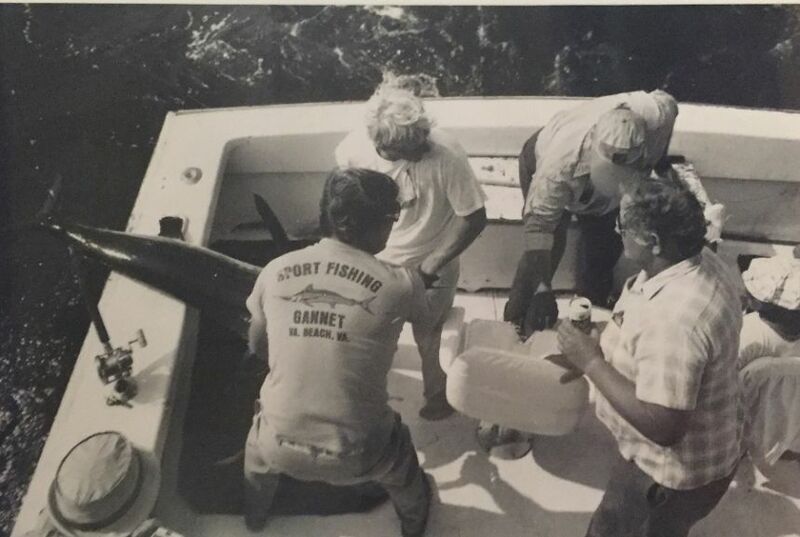 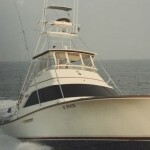 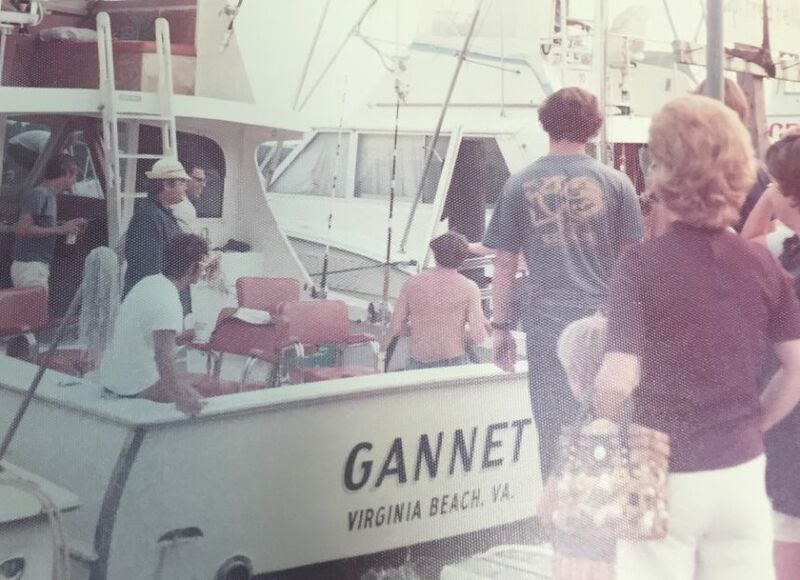 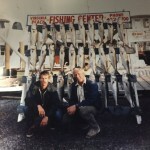 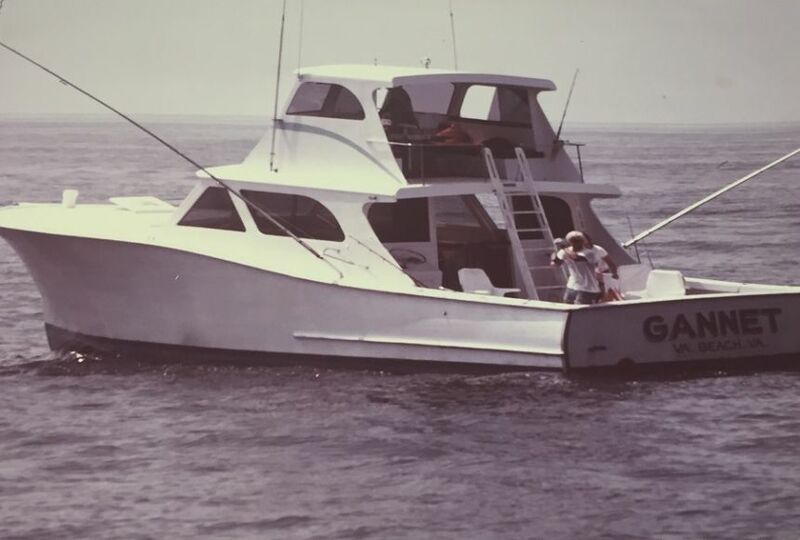 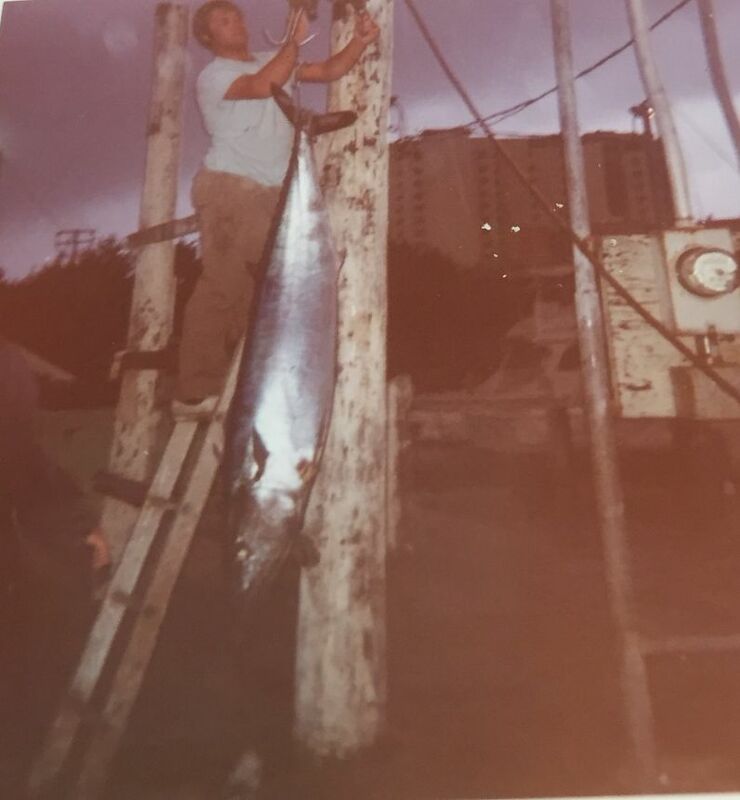 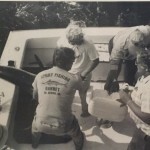 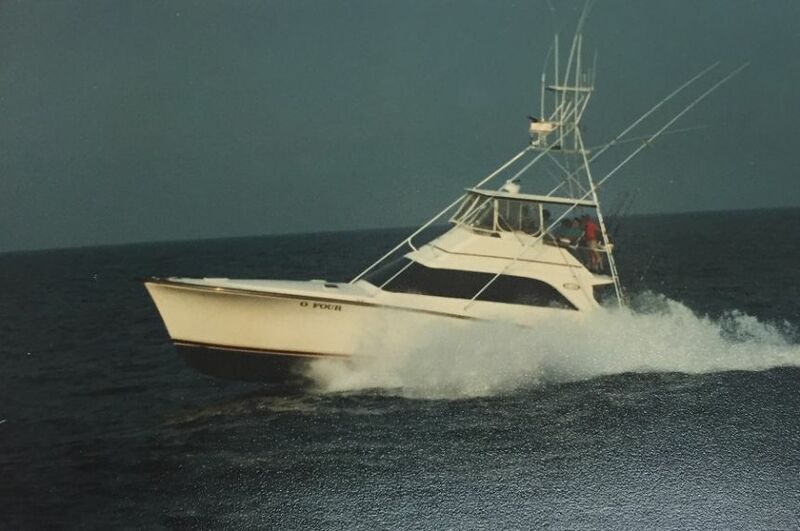 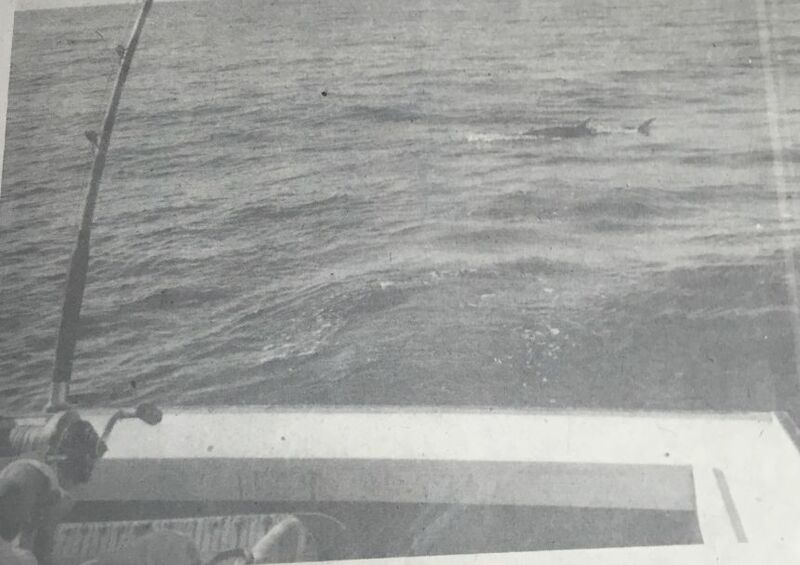 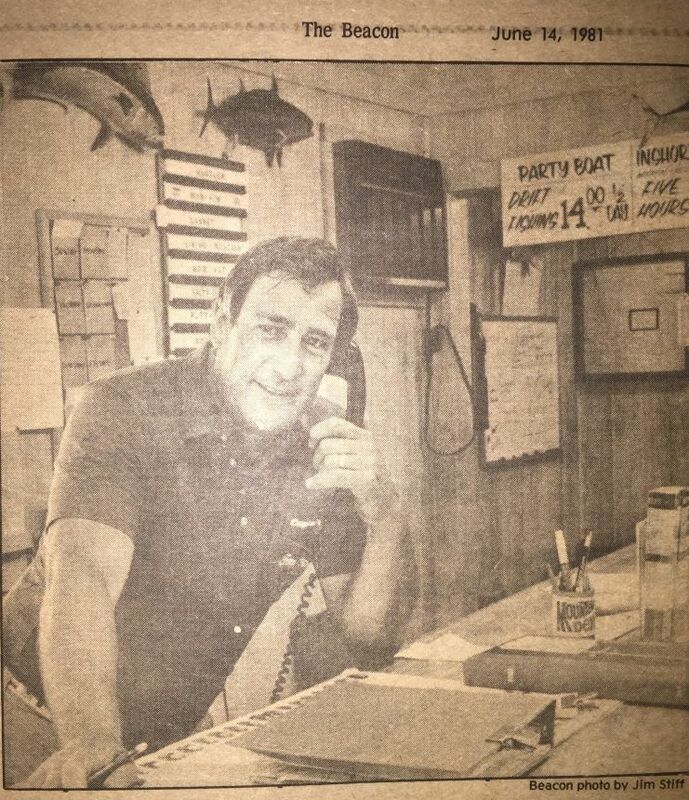 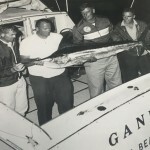 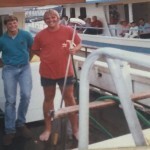 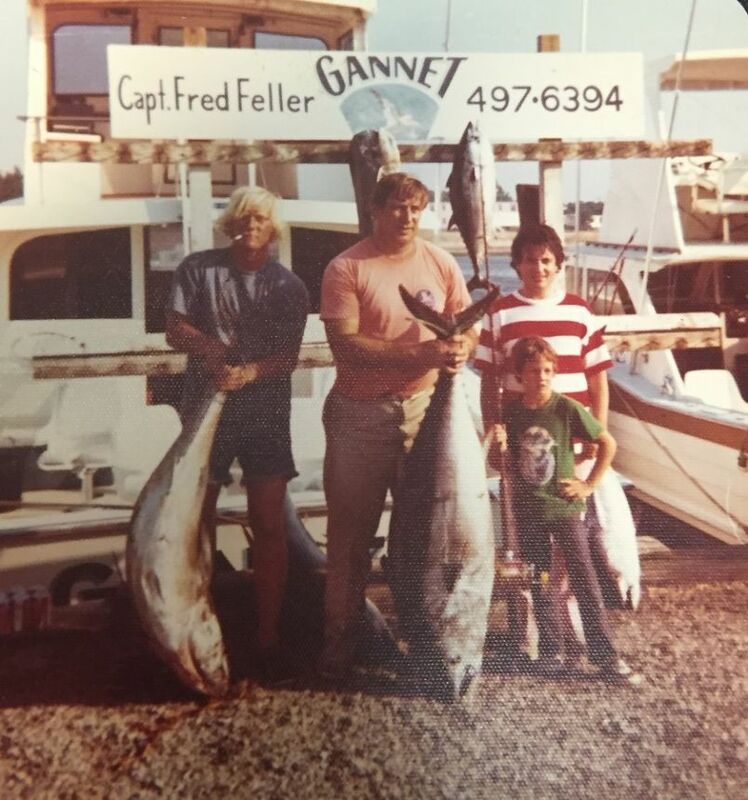 Some of the boats that were around in the 70’s were: Gannet, Red Fin, Hustler, Judy B, and the Wahoo. 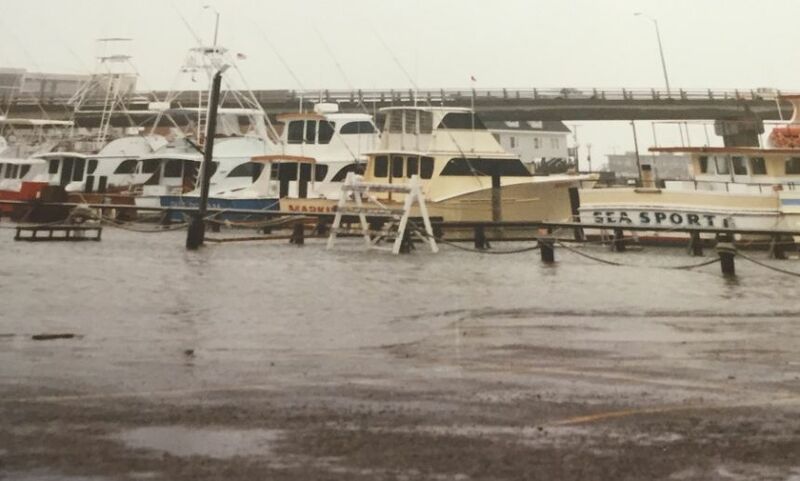 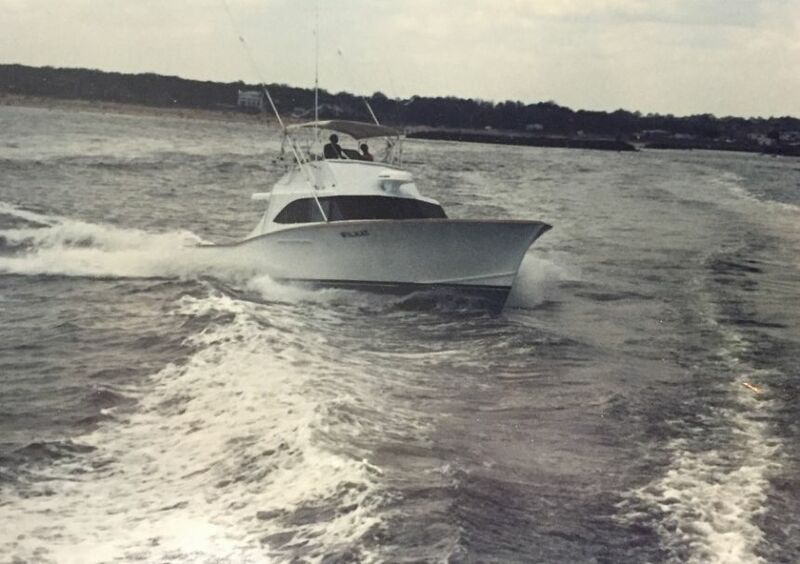 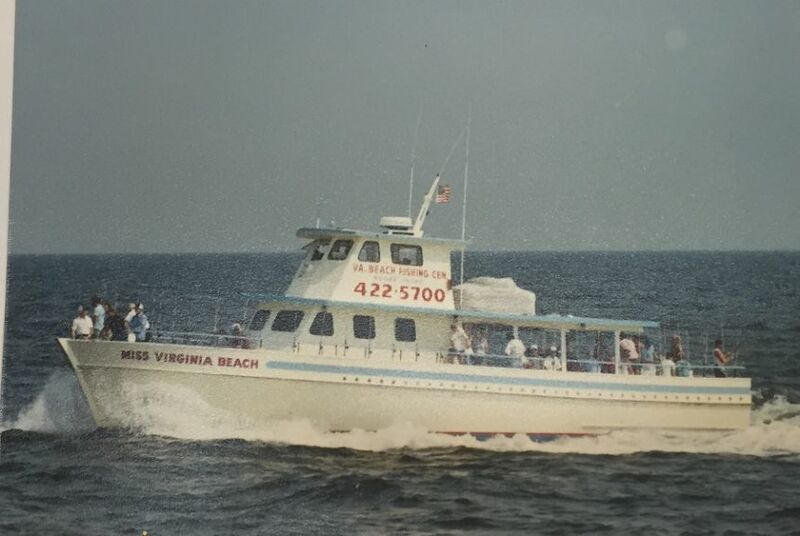 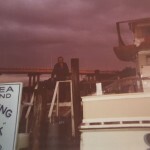 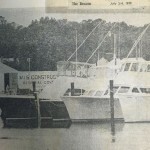 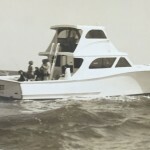 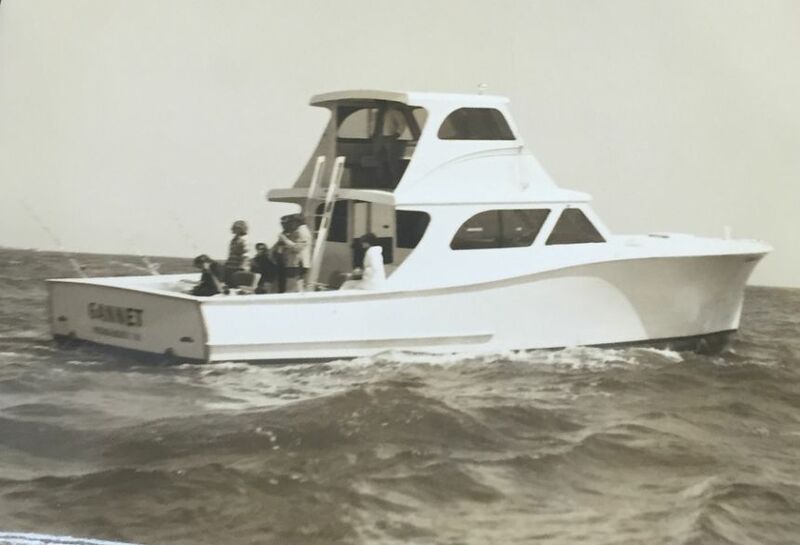 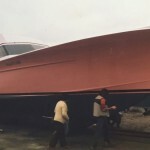 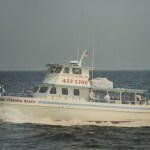 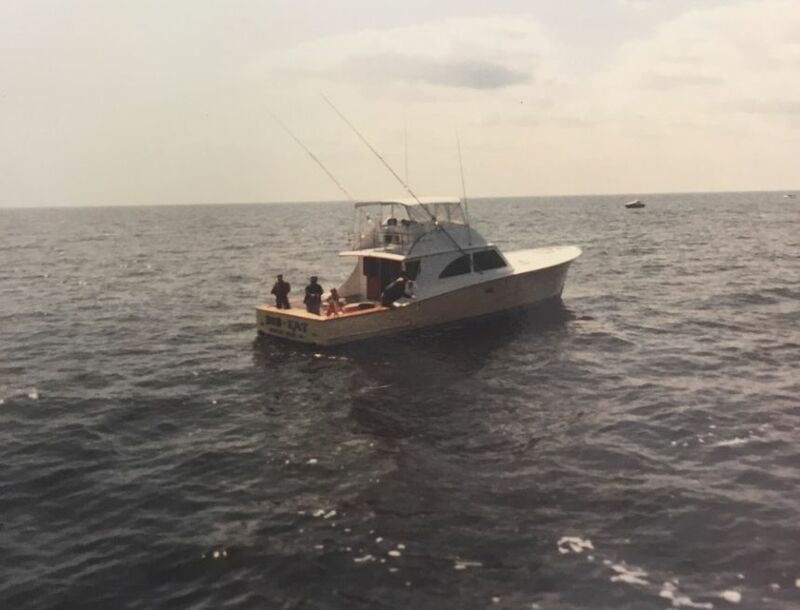 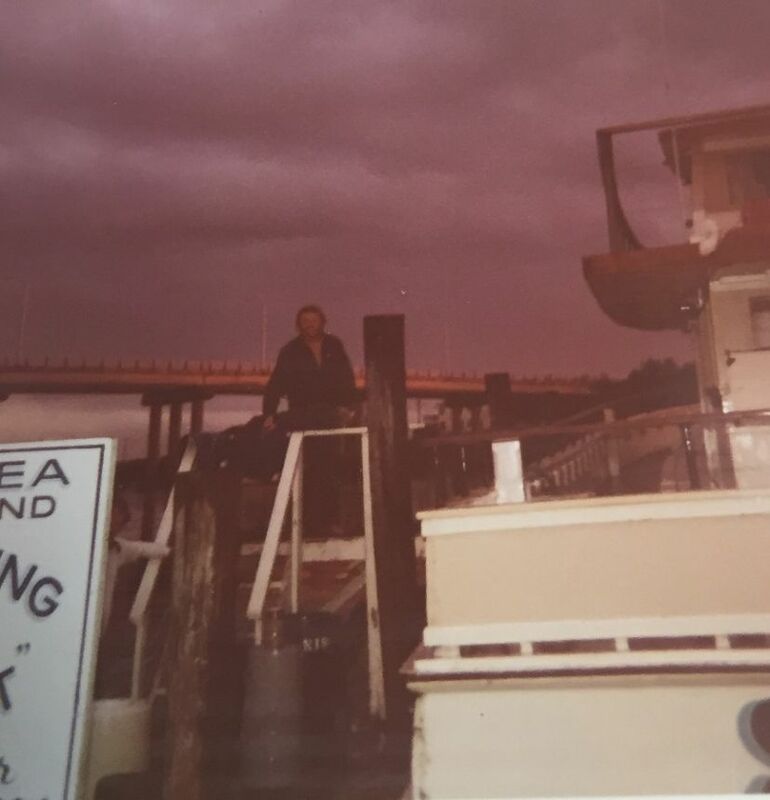 The Sea Robin was the first head boat in Rudee Inlet in 1970.